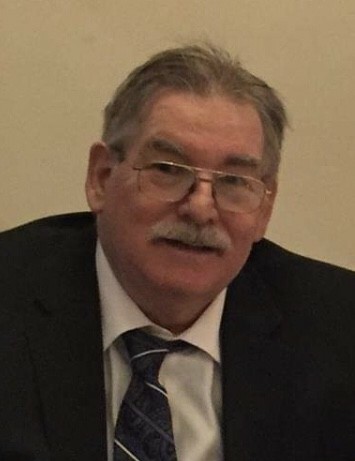 Michael W. Brangan, 75, of Woodbury, New Jersey, passed away on January 11, 2019. Michael was born March 9, 1943 in Tulsa, Oklahoma; he resided in Pitman & Wenonah, New Jersey before moving back to Woodbury in 2004. He graduated from Woodbury High School in 1961 and played football on the “Thundering Herd’s” undefeated championship football teams. He was also on the varsity Woodbury High School wrestling team. Upon graduation he attended Greenbrier Military school in Lewisburg, West Virginia and the University of Akron the following year. In 1964, Michael volunteered to serve in the US Army as a medical lab technician for three years. He was a Wenonah Volunteer Fireman. Michael is survived by his mother Alice (Pourquoy) Brangan of Pleasantville, New Jersey; daughter Wendy (Dominic) Del Vecchio of Morton, PA; brothers David (Karen) of Columbia, SC, John “Jack” (Judy) of Cherry Hill and Daniel (Helen) of Marmora, New Jersey along with several nieces and nephews and grandchildren Gia & Bella. He was also very close with his stepdaughter Kim (Tulino) Martin, of Wilmington, North Carolina.